Toddlers are a fun, but this age is also challenge! They are always busy. They love to explore the world around them. 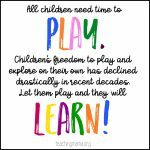 Learning and playing go hand in hand with toddlers. They are constantly growing and are easily captivated by the simple things in life. It doesn’t take much to get toddlers excited! I think we can all agree that toddlers keep us on our toes! Disclaimer: This post contains affiliate links to Amazon. 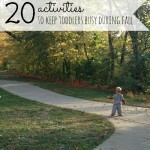 Keeping toddlers busy is not always easy. If you’ve been a parent or caretaker to toddlers, you know that they are so busy…always moving…and sometimes getting into trouble! 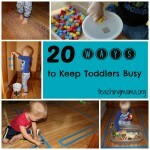 I know that if you have a toddler, you don’t have all the time in the world to come up with ways to keep them busy. 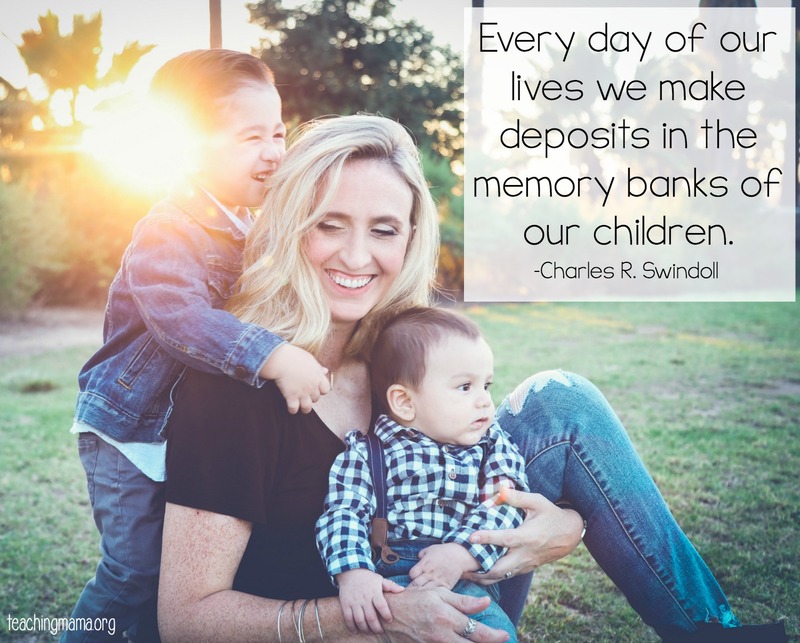 Yes, you could go on Pinterest and pin a bunch of ideas, but that still takes time and you don’t always know what your toddler is learning through those activities. I am delighted to share with a new resource that is just for you. 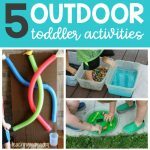 I put together over 200 play activities for toddler. These simple play ideas will give you fresh ideas for playing and bonding with your toddler. 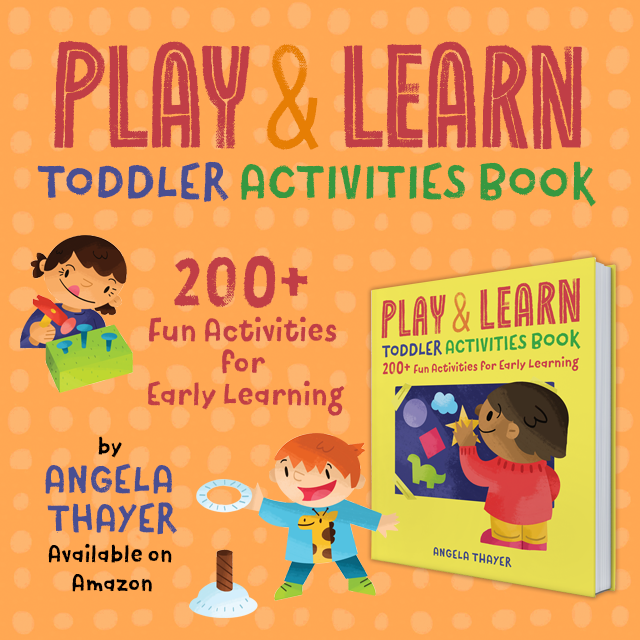 The Play and Learn Toddler Activities Book contains over 200 activities to keep your toddler busy. 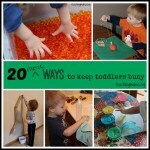 You’ll find ways to create, explore, pretend, and simply play with your toddler. I worked so hard on this book and I truly think these are my very best ideas in this book. 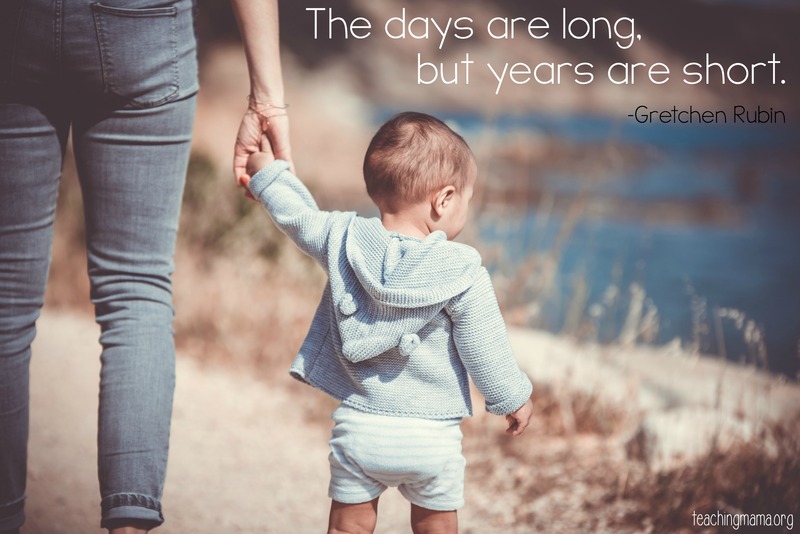 With toddler activities that reinforce critical skills for each stage of learning, your toddler will learn to make connections, solve problems, and practice language skills while spending meaningful time with you. If you’re ready to get your book, you can do that RIGHT HERE. I can’t wait for you to have my new book in your hands! Before I go, I want to address some questions I’ve received about my new book. How much is the book? The book is $14.99. Will there be an ebook? There is a Kindle format. How is the book different from your other book, The Toddler Journey? 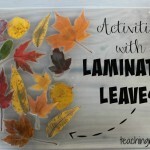 My new book has all new activities! A few are similar, but they are still different. 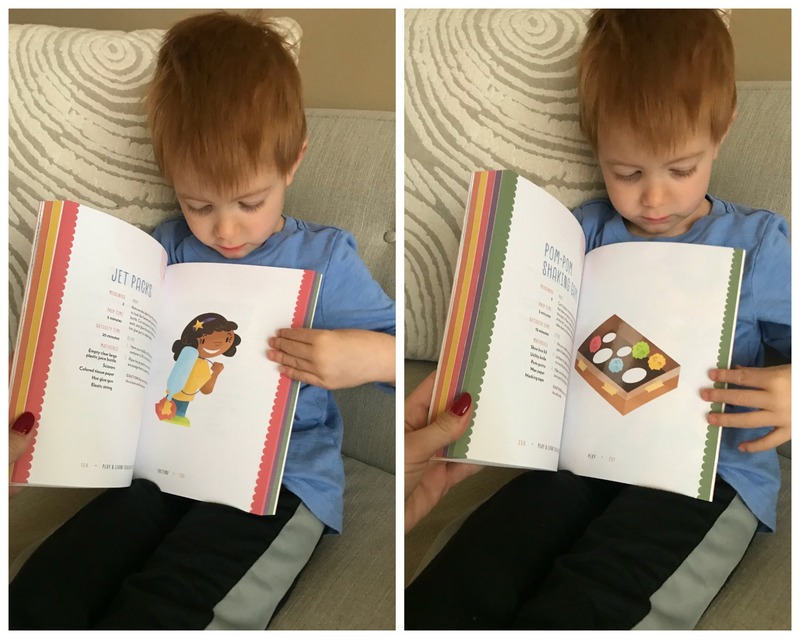 The categories in the book are create, explore, pretend, sense, and play. Once again, you can order the book HERE. Great book! Do you include outdoor activities? I just received your book and I am so excited to do the activities with my daughter. Do you have a master list of the items used for activities? Or a suggested list of things to have on hand. This may be silly but I like to be prepared. Thank you for putting this wonderful book together! Thank you SO much! I’m excited for you! I actually don’t have a master list. I would say the main things to have on hand is craft pom poms, paper plates, glue, googly eyes, vinegar & baking soda, food coloring, craft sticks, crayons, chalk, & save things like toilet paper rolls, kleenex boxes, cardboard boxes. I hope that helps out a little!